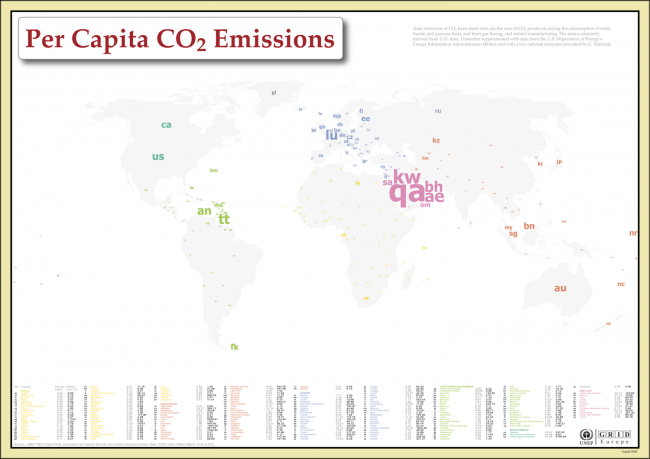 Different – innovative and attractive – way of displaying CO2 emission data, as ISO country codes. And very useful to see both per capita and total values displayed next to each other. PDFs available here. 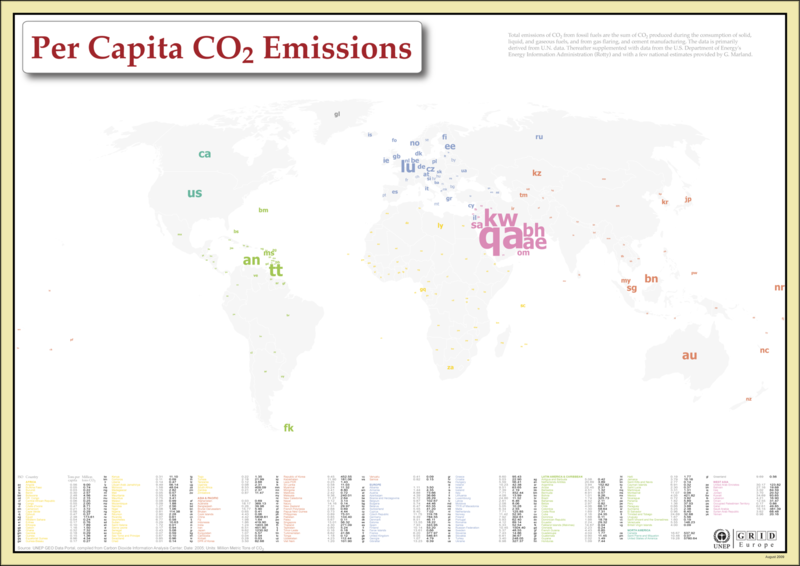 Complex data visualization, with data on CO2 emissions per Capita, Total CO2 emissions, Total Population, GDP and the region. PDFs available here. 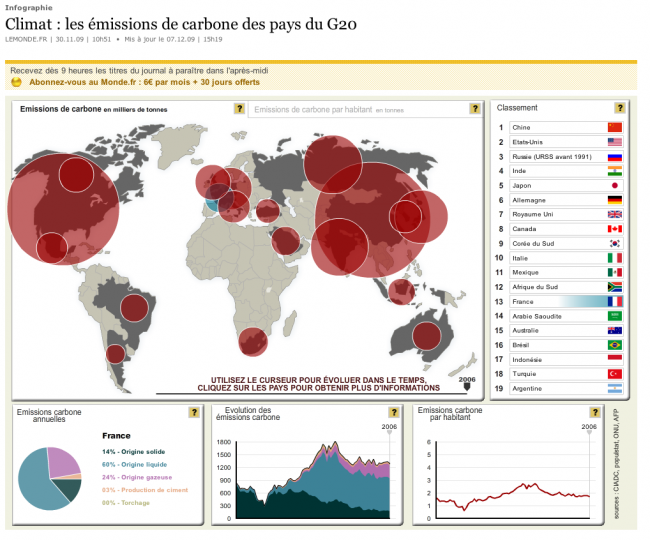 A small series of data visualizations based on data from the UNEP GEO Data Portal. Covering issues like emissions, fisheries, forests, protected areas etc. … and another one …. 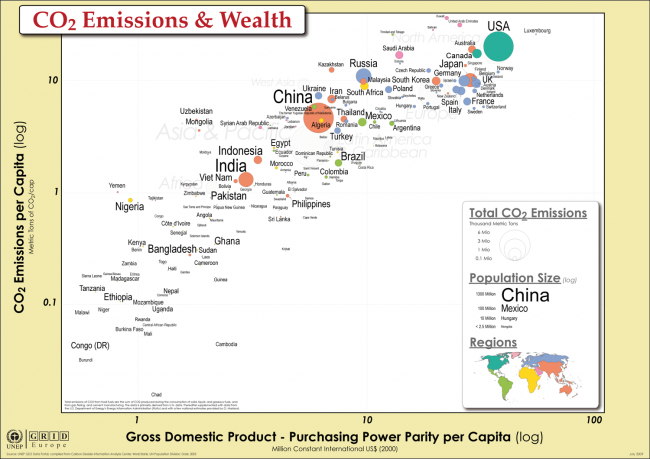 Most delegations seem to be unaware of the link between climate change and resource constraints. Why would Europe propose to reduce emissions by X, and to reduce even more if everybody participates? If they fully realized resource constraints, and recognized that without a strong Copenhagen regime the world will get volatile more quickly, their proposition would look differently: They would suggest to reduce emissions by X, and if NOBODY participates,would propose to reduce European resource use even more to get Europe ready for a wild and rapidly resource-constrained future. Informed negotiators would arrive to Copenhagen with the mind-frame of “we have a big incentive to make this deal work, because without the deal, we will have to work harder,” rather than “I will not reduce if you don’t”. Perhaps these Climate Talks should not be called negotiations (which connote: “How much am I willing to give?”). 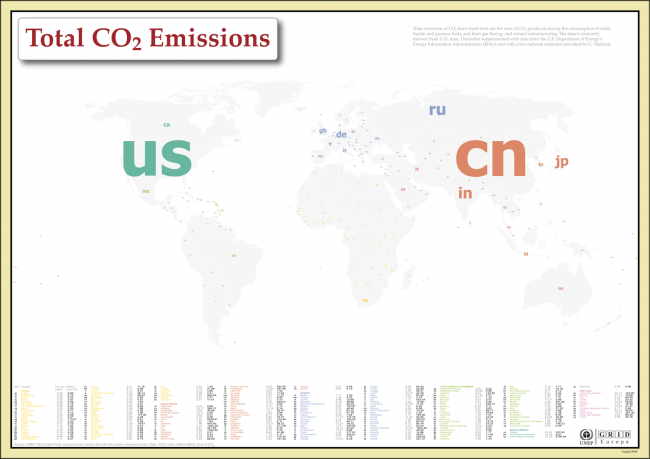 A better name would reflect designing a new framework for cooperation (“How do we need to work with each other in order not to sink the planet?”). It was particularly stunning to see how addicted we still are to outdated terms like “developing and developed countries”. These terms embody the linear development that is not only becoming physically impossible, but is also the one that got us into the climate problem in the first place. What we need is green prosperity, or green development, that works with, rather than against the budget of nature. The obvious was missing: If we are to meet the G-20 intention of keeping climate change within 2 °C, we’d need to follow the IPCC reduction path of at least minus 80% from 1990 levels by 2050. This essentially means moving out of fossil fuel. But hardly anybody admits this mathematical truth. 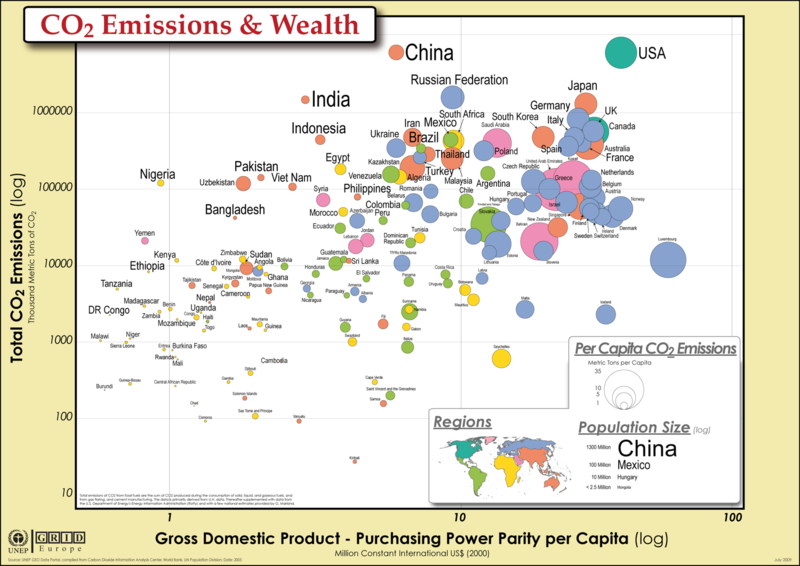 If we accept the G-20 intention and its mathematical consequences, then consider this: Why is it that we haggle so much about access rights to emissions? It would essentially mean negotiating access to zero emissions (after 2050). Why are we putting so much effort into trying to negotiate access rights to zero carbon? Perhaps most striking is that the great majority of leaders ignore their nation’s self-interest. 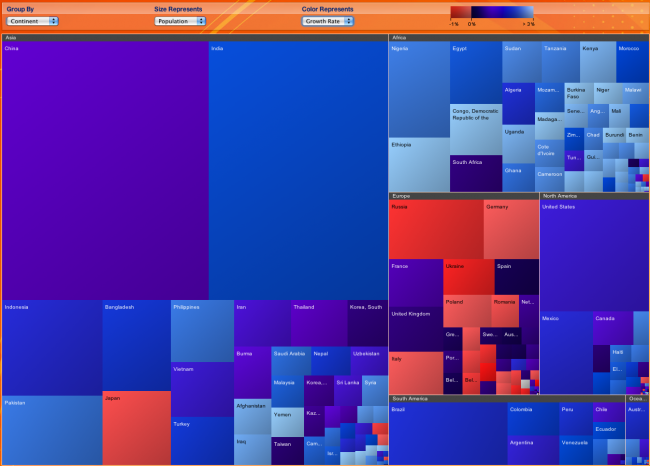 Possibly the most notable exceptions were Arnold Schwarzenegger and many of our partner countries like UAE or Ecuador. Others ignore that preparing aggressively for a resource-constrained future is in their most immediate national self-interest. After all, it takes decades to prepare countries, cities and economies for a resource-constrained future. For most countries it is in their self-interest to go beyond the most hopeful Copenhagen targets. Waiting for a global consensus would hurt their own ability to operate in the future. REDD+ (United Nations’ collaborative programme on Reducing Emissions from Deforestation and Forest Degradation) represents a solid recognition, that land-use and biocapacity are keys to the global carbon cycle. Many solutions to climate change will come from carefully managing our use of ecosystem services. Delegations showed their level of commitment, negotiating through the night and working tirelessly towards solutions – all encouraging signs that we are at a historical crossroads. Sustainability is certainly no longer a sideshow. 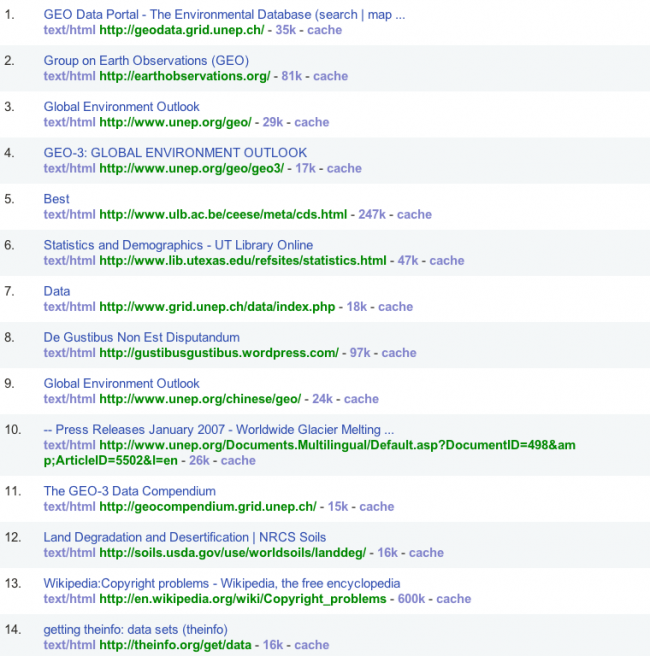 Good tool to see how many web pages are linking to someone elses website. 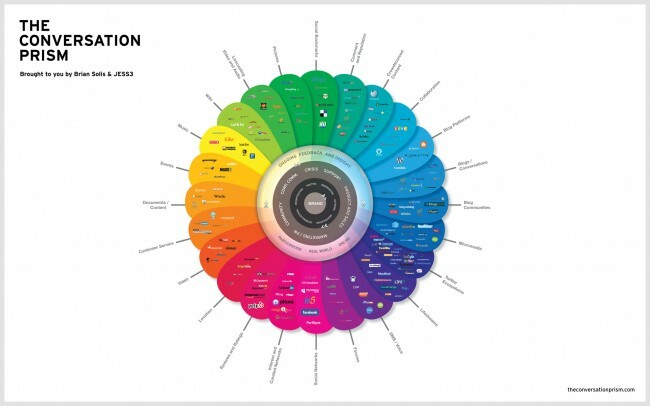 Nice infographic with lots of brands one knows. 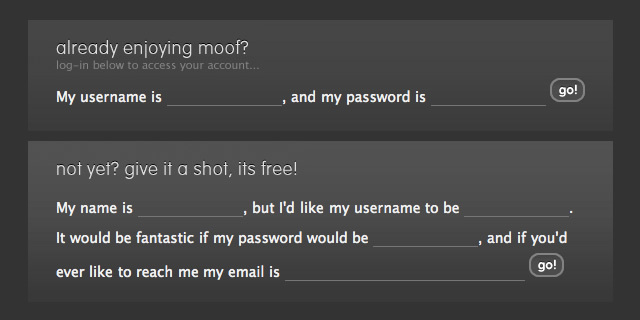 Very nice login/registration form. See it here in action. 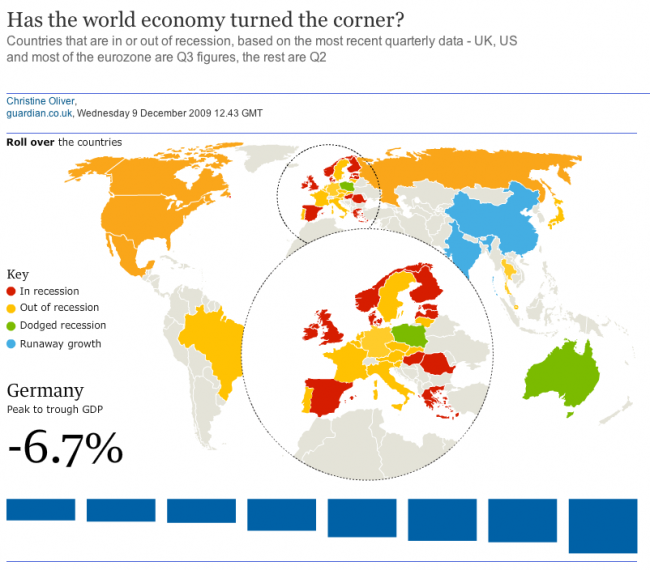 Has the world economy turned the corner? 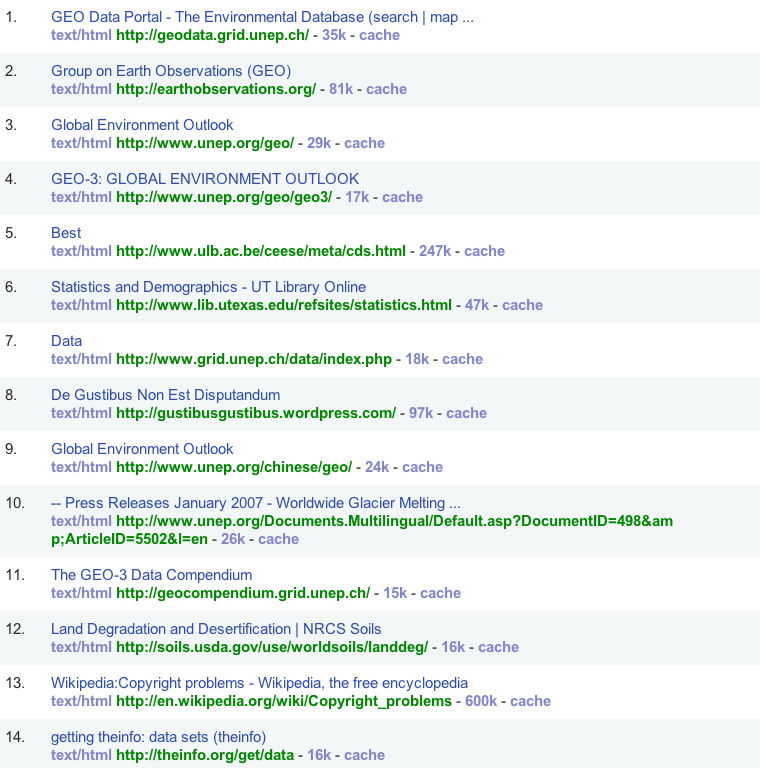 You are currently browsing the Same same, but different weblog archives for December, 2009.